Veterinary Group of Chesterfield is a well-established, full-service, small animal veterinary hospital providing comprehensive medical, surgical and dental care in the Chesterfield, St. Louis and St. Charles communities. 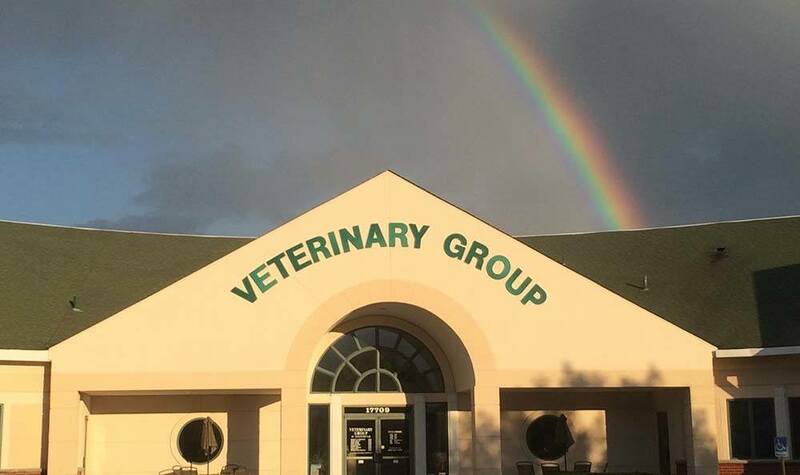 At Veterinary Group of Chesterfield we strive to offer not only sound advice, but also optimal veterinary care, thus allowing you the enjoyment of your companion for a maximum number of years. Our job is not only to treat your pet when he or she isn't feeling well, but also to help you learn how to keep your best friend happy and healthy. Take a moment to get acquainted with our hospital, and then feel free to reach out us with any questions you may have. We’re here to help! For your convenience, 'drop-off' appointments are available. A 'drop-off' means you could bring your pet at the time that works best for you and leave him/her with us for a couple of hours. Usually, we will ask you to 'drop-off' sometime in the morning so our doctors can examine the patient in between appointments or at the time purposely reserved for admitted patients. Once the doctor is done, she will give you a call to go over the diagnosis and to give you discharge instructions. 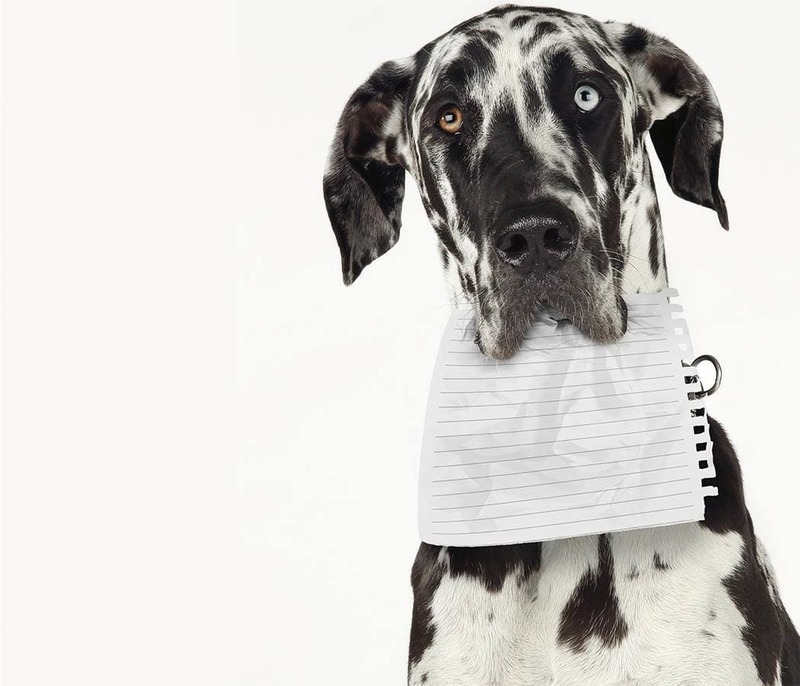 Veterinary Group of Chesterfield is pleased to provide you with a variety of forms that can simplify the process of caring for your pet.